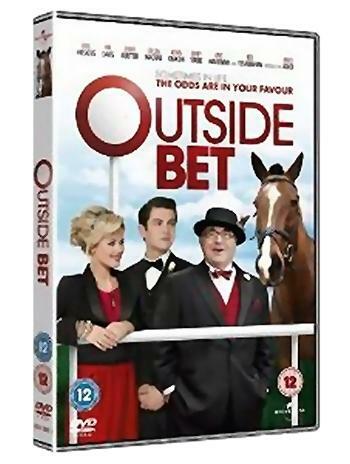 Talent Films embarked on its first theatrical feature film, the comedy drama Outside Bet, in 2010. 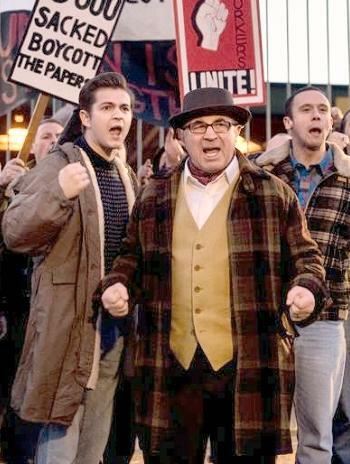 It was powered by a stellar cast led by Bob Hoskins, Phil Davis, Jenny Agutter, Rita Tushingham and Calum McNab. It proved to be Hoskins' last major role. 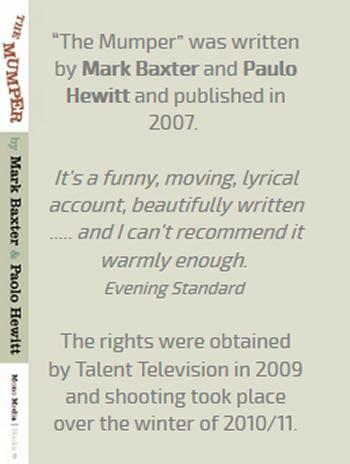 It is based on the novel 'The Mumper', written by Mark Baxter and Paolo Hewitt and published in 2007 by Mono Media Books. Talent secured the TV and film rights in 2009 and filming started in late 2010. 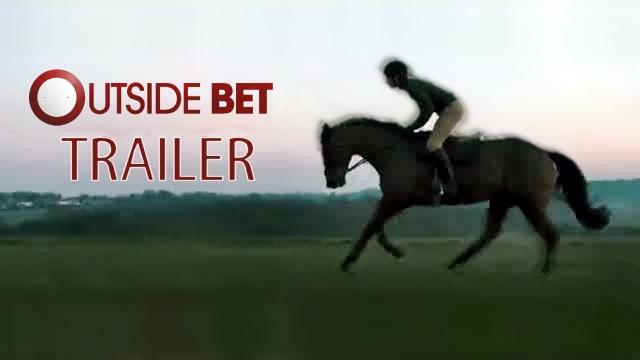 The film was completed in 2011 and released by Universal Pictures in the UK in April 2012. Tony Humphreys, creative director of Talent Films, co-produced the film with Terry Stone (Gateway Films) and it was directed by Sacha Bennett. It's still available on DVD.